Titans of the Ice Age 3d at The La Brea Tar Pits in L.A. Adults and kids visiting Los Angeles should definitely make a stop at The La Brea Tar Pits. Glitterati Tours can do a brief introduction to the pits during our “Essential LA” tour, but we recommend guests explore this area on their own before or after their tour. 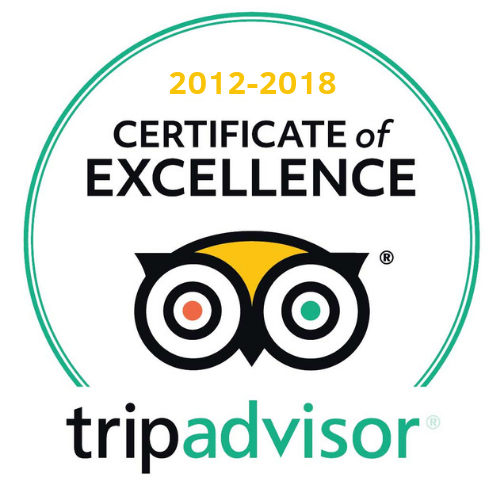 We remind guests that there is quite a bit in our city that can be self-guided. This unique chunk of land in the heart of Hollywood, has produced a treasure trove of ice age fossils. 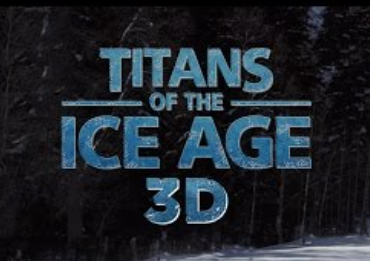 When at The La Brea Tar Pits, make sure to check out The Page Museum, and for a limited time, Titans of the Ice Age 3D. Journey to a world lost in time, buried in ice, and ruled by giants. In this exciting 3D adventure, discover an icy world on the brink of extinction, where humans share the frozen tundra with majestic beasts. Encounter some of the Earth’s most awe-inspiring mammals, from saber-toothed cats and dire wolves to giant sloths and the iconic mammoths that lived 10,000 years before modern civilization. See how these magnificent creatures became trapped in tar, preserved in time, and are being unearthed today. Discover the story of “Zed,” a near-complete Columbian mammoth that was recently found at the La Brea Tar Pits. Learn about one of the richest depositories of Ice Age fossils, where Ice Age secrets come in all sizes, from great mammoths, to dire wolf skulls to a treasure trove of tiny microfossils. They are a record of what lived in La Brea 10,000-40,000 years ago and are clues to the environment and climate at the time. What we discover are links to ancient Ice Age Los Angeles and how climate changes still affect us today. Explore the harsh and beautiful kingdom of the titans in the age of ice, narrated by Christopher Plummer.